The new FDA Food Safety Modernization Act (FSMA) rule on Sanitary Transportation of Human and Animal Food is now final under the FNA Docket Number: FDA-2013-N-0013. The goal of this rule is to protect foods by keeping them safe from contamination during transportation. The rule establishes requirements for shippers, loaders, carriers by motor or rail vehicle, and receivers in the United States involved in transporting human and animal food to use sanitary practices to ensure the safety of that food. It also applies to shippers in other countries who ship food to the United States directly by motor, rail, ship or air, and arrange for the transfer of the intact container onto a motor or rail vehicle for transportation within the U.S., if that food will be consumed or distributed in the United States. At Wash Bay Solutions, we have designed a pumping package for grocery and food shippers and distribution centers to comply with the new FSMA. 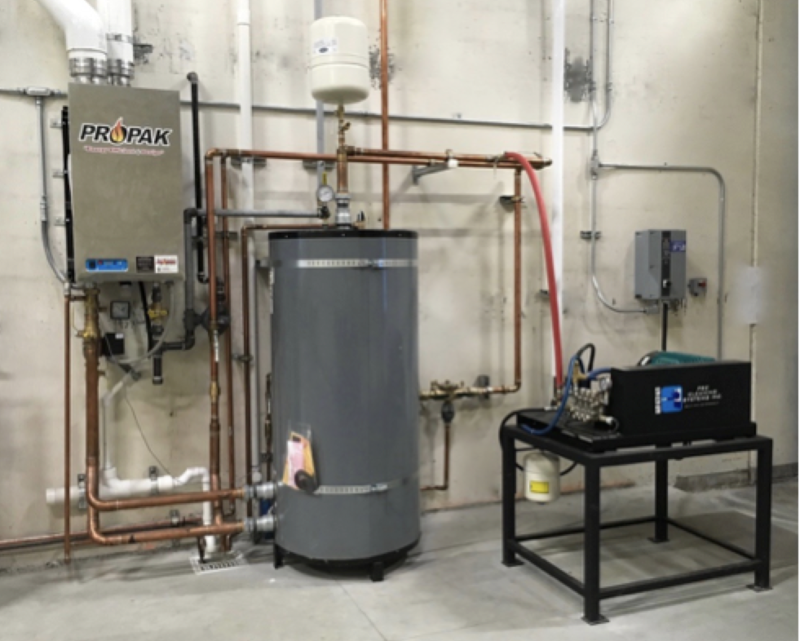 We combined a high-pressure VFD-controlled pumping system with a high efficiency heating system to produce a sanitary washing package that will ensure compliance with the new rule. 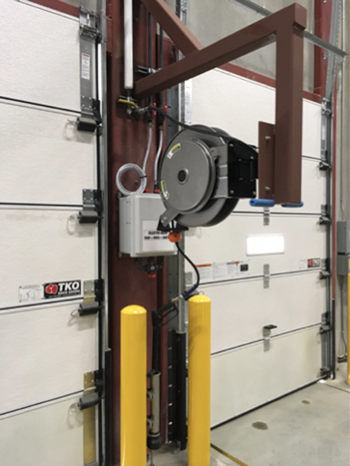 The VFD system offers substantial operational flexibility since the system will only utilize the power (speed of motor and pump) to match the output demands. For example: A 20 gpm system, set up for 5 users at 4 gpm each. If there is only one user on the system outputting 5 gpm, the motor/pump will only turn at 1/5” speed to meet that demand. 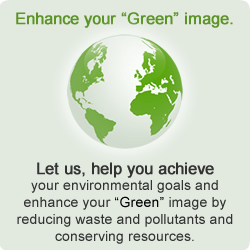 Give us a call at 800-453-8639 for more information!